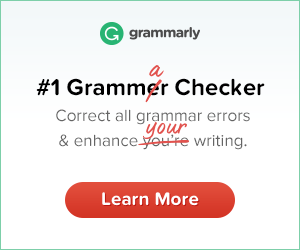 Are you learning about punctuation? Sometimes, it can be a little challenging to come up with a clear definition of what each part of punctuation is used for. If this is you, or your child, you might want to check out this little book called Punctuation..? by User Design. 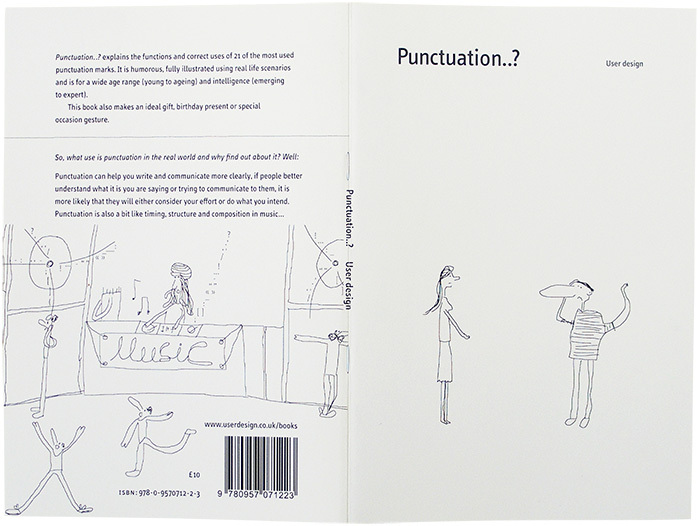 Only 35 pages long, this little book from the UK uses creative sketches to help explain the use and purpose of punctuation marks from apostrophe to semicolon. 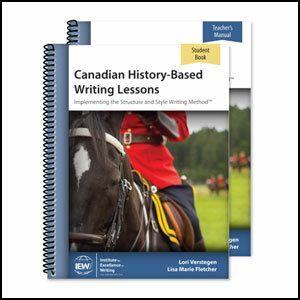 Each topic has a sketch and a short paragraph beneath with examples included. I found this book interesting, and actually quite a nice reference guide when it comes to understanding the how and why behind various punctuation marks. The artwork is interesting since it mostly resembles attempts to make drawings with an old-style etch-a-sketch. But they do, surprisingly do a neat job of illustrating examples. I think the best part is… it’s memorable! 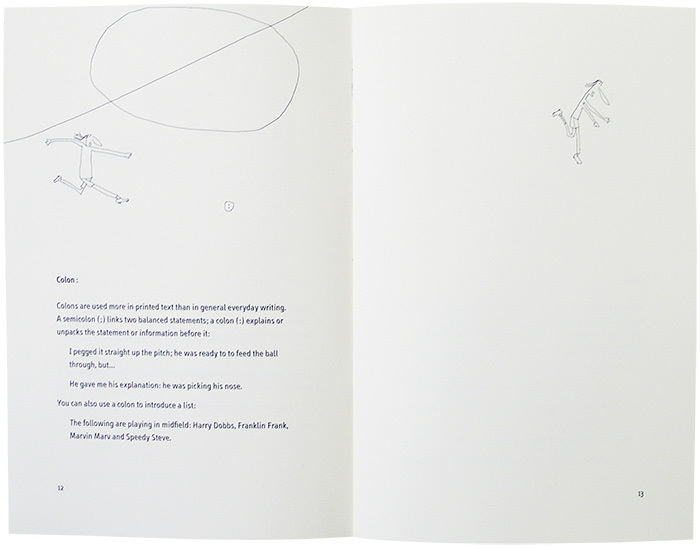 I will admit, there are sections of layout in the book that I found confusing – entire pages left blank for what I would consider wasted space. I’m sure there was reasoning behind it, but I just don’t understand the purpose. Also, there are a few terms in the text which are definitely British (like “Bobby” for a police officer), not that this is a major issue.